A campaigning mom has told how her autistic son’s distressed screams for help were ignored by his fellow passengers, when he lost his caregiver on the London Underground subway system. 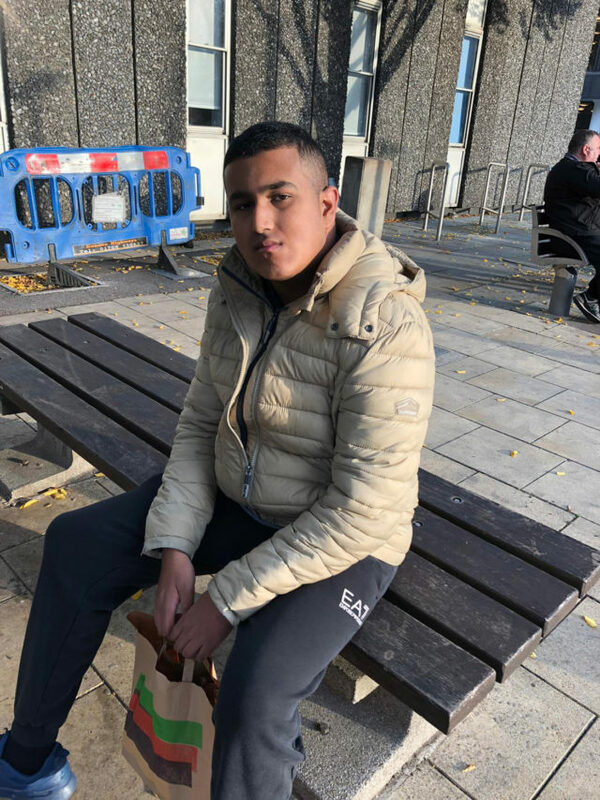 At 6ft tall, 19-year-old Idrees Malik, of Ilford, east London—who also has ADHD, making it hard for him to concentrate or control his behavior—looks like a man. 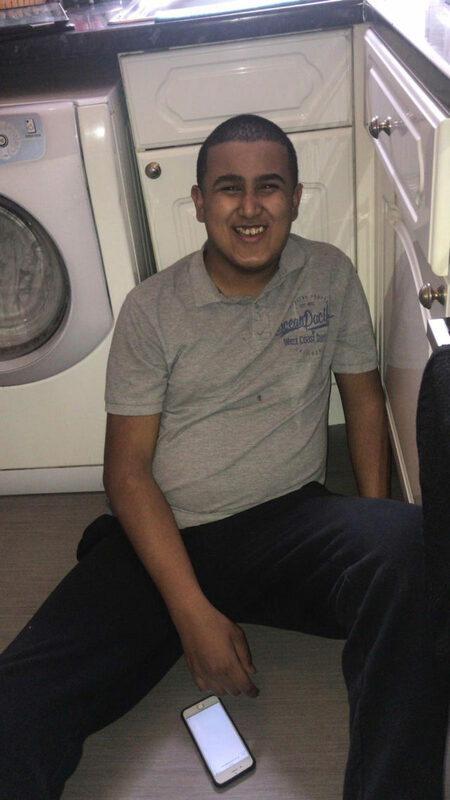 But he has the mental age of a child, according to his mum, Zakia Khan, 46, a hairdresser and support worker to disabled children—also having developmental delays because of autism, ADHD, the lung condition, asthma and dysphagia, which affects swallowing, all of which make him extremely vulnerable. Praising Anne Hegerty, 59, The Governess in ITV quiz show The Chase, who has turned the focus on autism, after speaking openly about her personal battle with the similar developmental disorder Asperger’s Syndrome, since going into the I’m a Celebrity jungle, Zakia is also keen for the disorder to be better understood. Without any medication, or a clue about where he was going, Idrees panicked and started screaming. Meanwhile, his caregiver alerted station staff, asking them to put out an alert, giving his description and called Zakia at the salon, from where she contacted her five sisters and three nephews, asking them all to help find him. With her sisters rushing to every nearby train station, hoping he would turn up, eventually, Zakia went home to break the awful news to her mum, Nazir, 78. 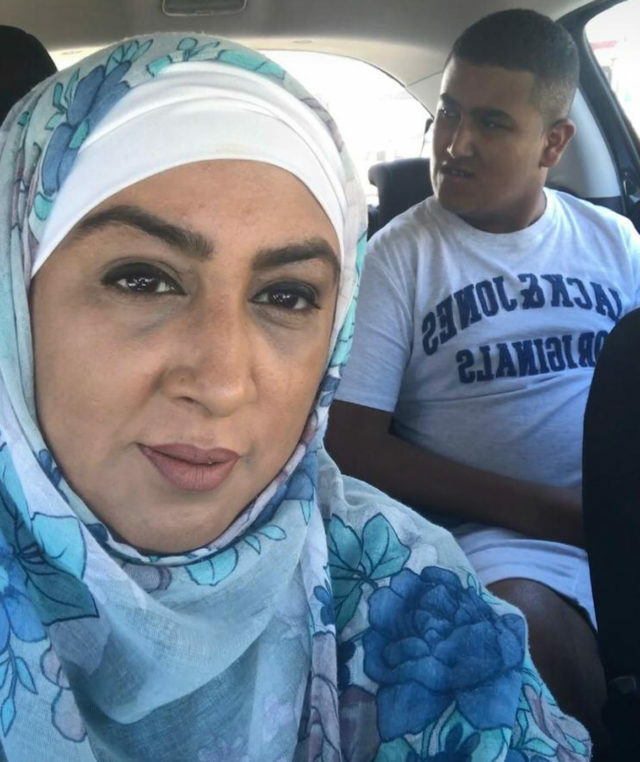 Fortunately, the stranger—who wishes to remain anonymous—worked with disabled children and, realising Idrees’ behavior indicated he was probably autistic, had stepped in to help him. 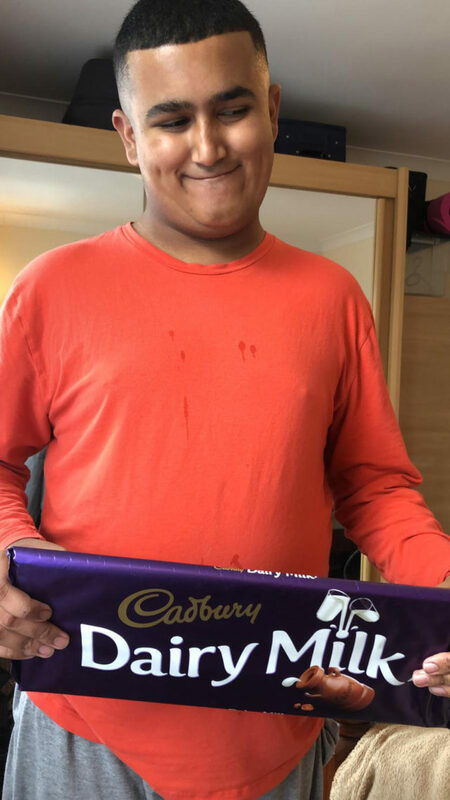 The stranger also bought him a bottle of cola and topped up his Oyster card to get him home safely, leaving Zakia overflowing with gratitude for his kindness. 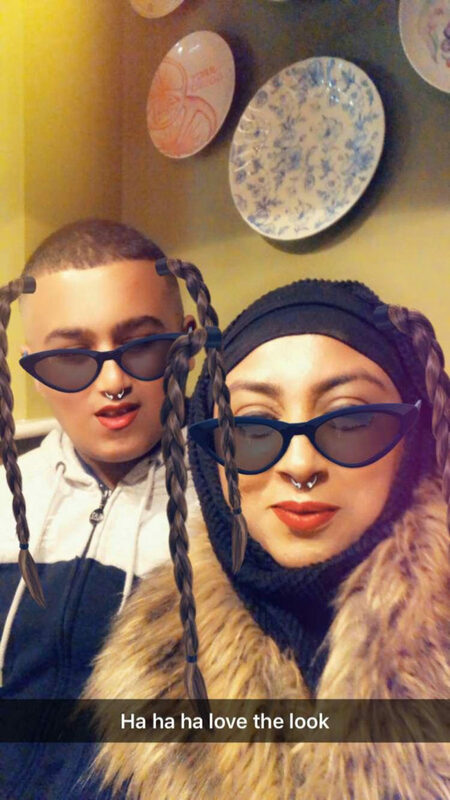 Now back to his normal self, Idrees happily chats to Zakia’s hairdressing clients, as if nothing happened, but she has been left determined to try and raise awareness, so strangers will understand her son. “Autistic people aren’t scary or vicious or aggressive, they can be vulnerable people and are totally entitled to have their part in society and be represented,” she said. 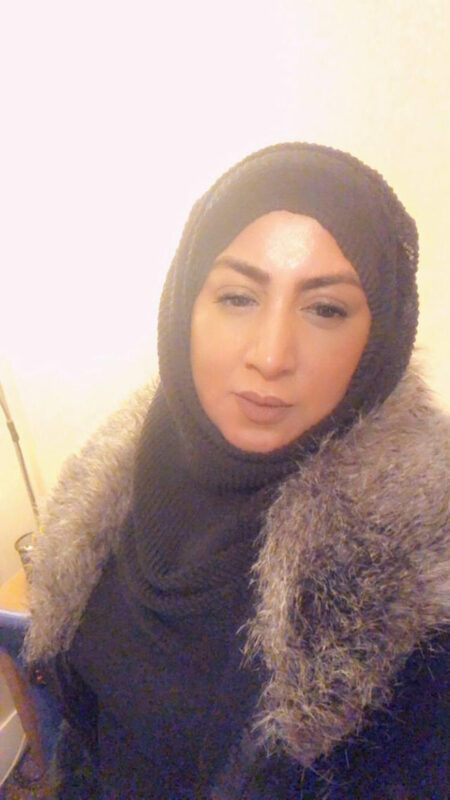 Now Zakia is urging people to think if they see someone in distress, like Idrees, to simply smile and ask if they need any help like they would with anyone else who seemed confused or upset.